One of the biggest announcements from DC Comics at San Diego Comic Con is the announcement of a Batman/Superman movie in 2015. 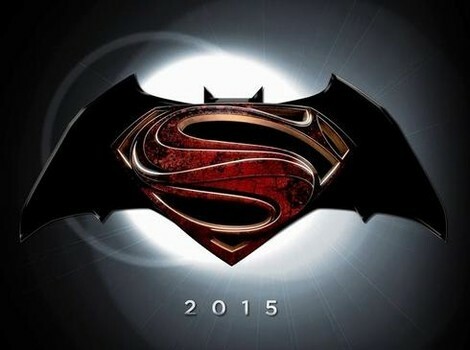 This is expected to replace Man of Steel 2 and be a precursor to the Justice League film in 2017. 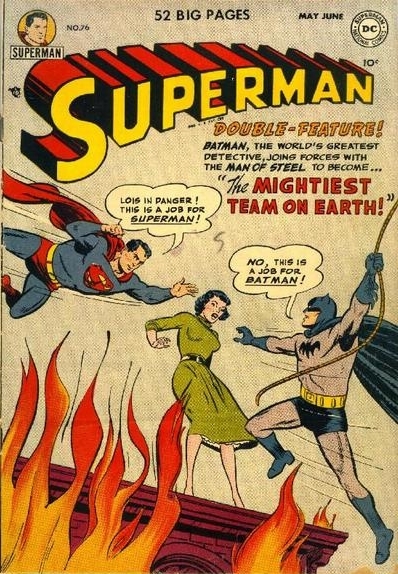 Batman and Superman have a long history together first meeting and teaming up in 1952 in Superman #76. They are best known together for their series World's Finest which began in 1942. 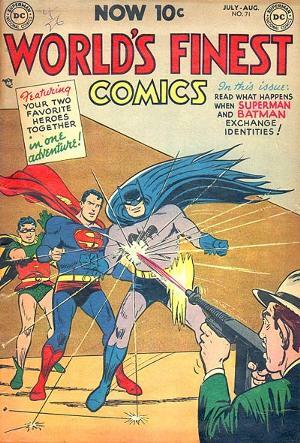 In World's Finest however, it first featured separate stories of the two heroes until 1954 in World's Finest #71 which the stories going forward featured them teaming up. 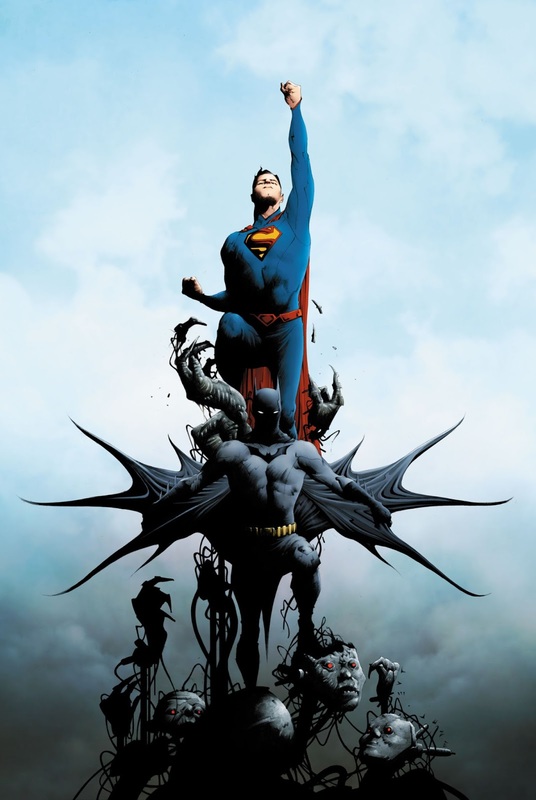 The team ups continued to the modern day with the last decade seeing Superman/Batman replacing World's Finest. 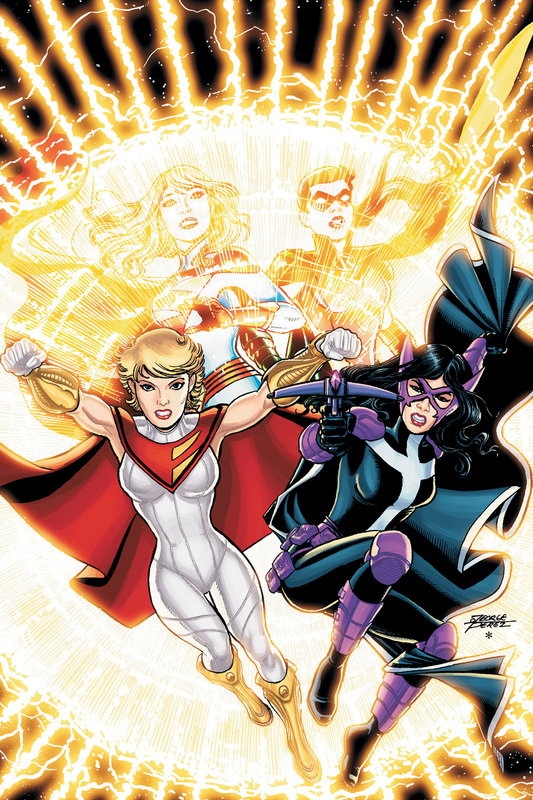 While the last incarnation of World's Finest featured allies of Superman and Batman, Power Girl and the Huntress. But from the San Diego Comic Con, we've already learned that in the 2015 film, the two will not be allies, at least to start. After all, what first meeting of heroes don't have some type of misunderstanding and confusing leading to a battle before cooler heads prevail? 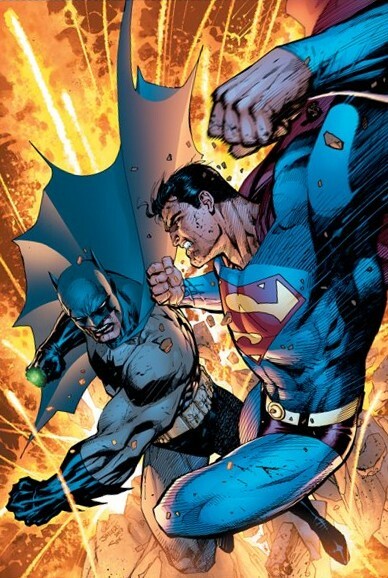 Of course, there's precedence for epic battles between Batman and Superman in the comic books. The most memorable of course is the Frank Miller series Batman The Dark Knight Returns (and Falls) back in 1986. 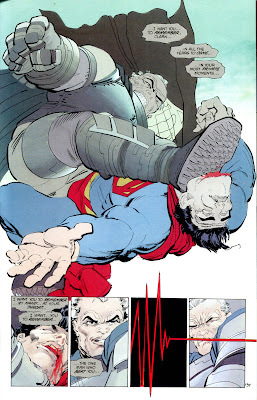 In the book, Batman attempts to take out Superman with a nuclear bomb. At the panel, Director Snyder welcomed "Man of Steel" actor Harry Lennix to read a passage from the Miller book. "I want you to remember, Clark, in all the years to come," he read. "In all your private moments. In all the years to come, my hand at your throat. I want you to remember, the one man who beat you." While Snyder plans to draw from the Miller book, it will not be an adaption of the book. 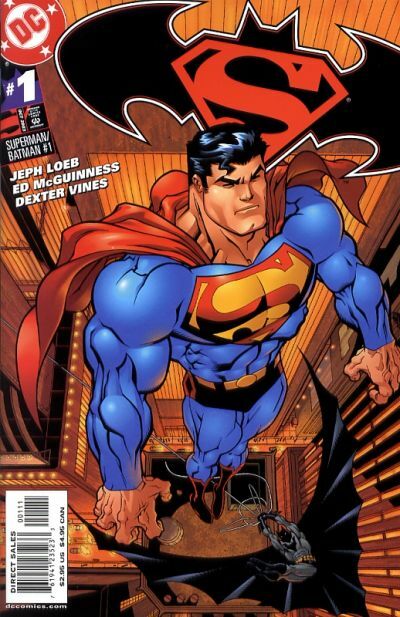 A decade ago, writer Jeph Loeb and artist Jim Lee brought us an epic battle between the friends in the Batman Hush story line With Superman under the spell of Batman enemy Poison Ivy, Batman takes him on with a kryptonite ring. As with the new film of Batman vs. Superman, a lot of questions remains. Why are the two heroes at odds? How will the mortal but cunning and resourceful Batman even the odds against Superman in their fight? What other heroes or villains will make an appearance in the film? It's already known that Christian Bale won't be Batman going forward which is disappointing as I was a fan of his Batman. Some of the names that continue to pop up as replacement includes Arnie Hammer, Joseph Gordon Levitt and even Jake Gyllenhaal. While it be easy to have Lois Lane come between Clark Kent and Bruce Wayne, it seems unlikely the heroes would cause property destruction and an all out war for a girl. My guess is that some unnamed villain will be the catalyst like the Hush story line. Man of Steel revealed little weaknesses for Henry Cavill's Superman other than their version of "Kryptonite." As far as heroes making an appearance, they should take a page from Marvel and have a lead up to the Flash film towards the end at least. Are you looking forward to the Batman/Superman film in 2015?